June 1st, 2018 - Posted in Brooklyn. 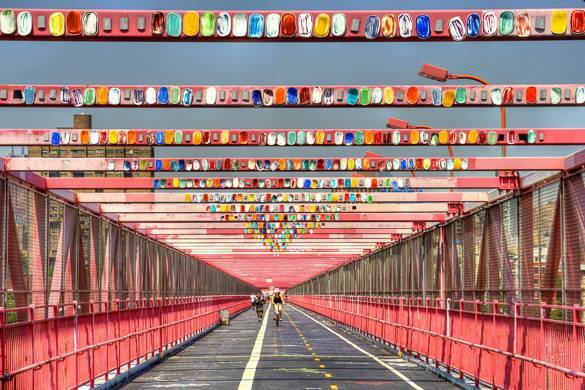 While it may not be as well-known as the famous Williamsburg, Bushwick is a neighborhood on the rise. As rental prices continue to increase across the city, this northern Brooklyn neighborhood is becoming the new “it” place to live for young professionals and artists. Aside from the recent millennial wave, Bushwick has traditionally been an immigrant community, particularly for Puerto Ricans and Dominicans. Compromising over half of the area’s population, these residents have given Bushwick an authentic Latin flare. As most Brooklyn neighborhoods do, Bushwick has a wide variety of housing options, from multifamily walk-up buildings with railroad apartments to rows of quintessential New York brownstones. More recently, the revitalization of the area has brought with it the development of modern, 21st-century condos. No matter the type of accommodation you are looking for, now is the time to consider renting in this up-and-coming neighborhood! The benefit of living in a neighborhood on the rise is that you can still find housing at a more affordable price than the elevated rents you find in some of the “it” neighborhoods of the moment, and true New Yorkers know you’re always just a subway ride away from anywhere you want to go in NYC. 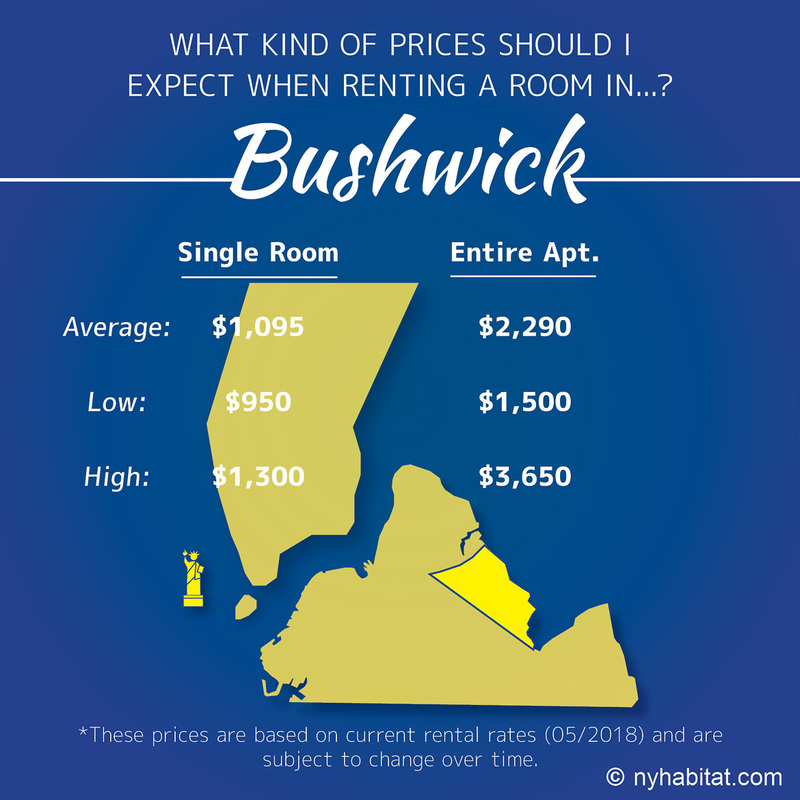 If renting a full apartment on your own is still out of your budget or you just want to make the transition to living in New York City a little less shocking, consider renting a room and sharing an apartment with roommates. Not only will you have company to come back home to, it also helps you save on living expenses when you can share the bills. As you can see from our infographic above, trying out the sharing economy can be a great way to live in NYC on a budget. 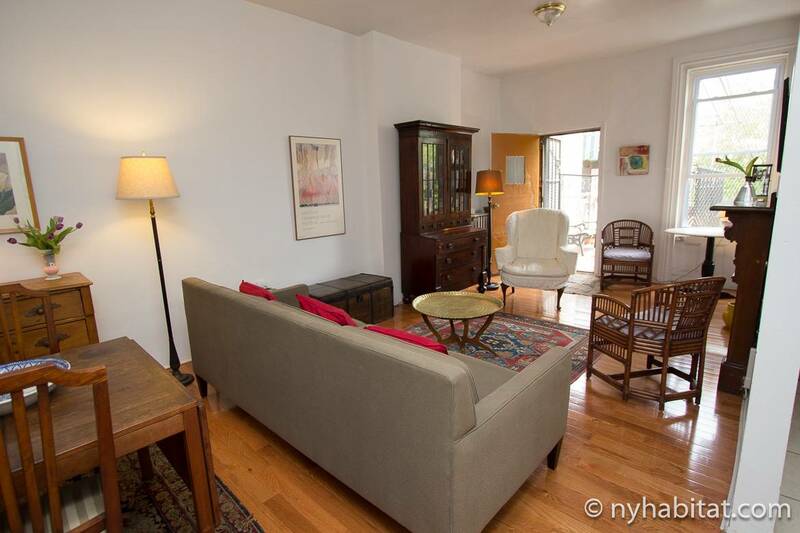 Think outside the box, head off the beaten path and you may discover a gem of an apartment in a neighborhood with its own unique vibe, and make some great new friends along the way! Short-term leases and apartment shares also allow you to try out a new neighborhood before taking the plunge and deciding if you want to commit to a longer-term lease. 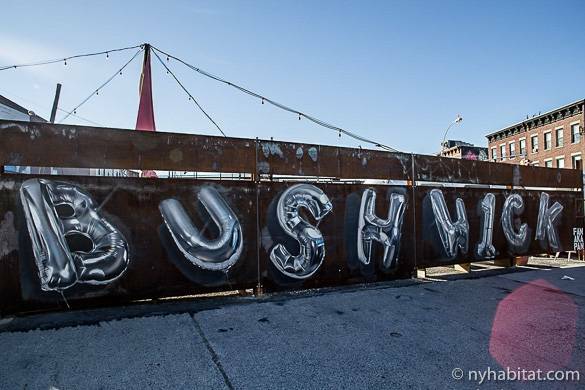 If you’ve never heard of Bushwick, the best advice is from people who have lived there. You can find reviews on our apartments on our website. See what some of our clients who have rented rooms and apartments in Bushwick have to say about the neighborhood and their personal experience staying in this part of Brooklyn! 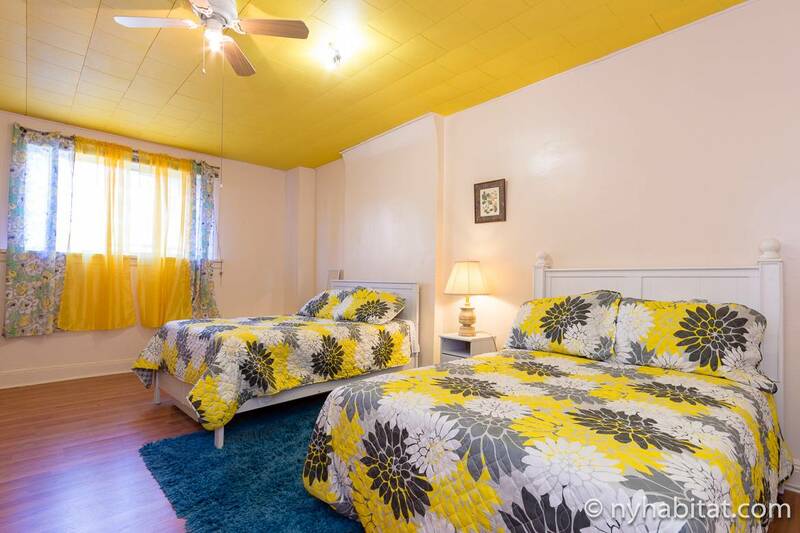 Considering a move to Bushwick based on the affordable rents and rave reviews? The fun of a new neighborhood is discovering all of the exciting things to do in the area and finding your new favorite hang out spots. 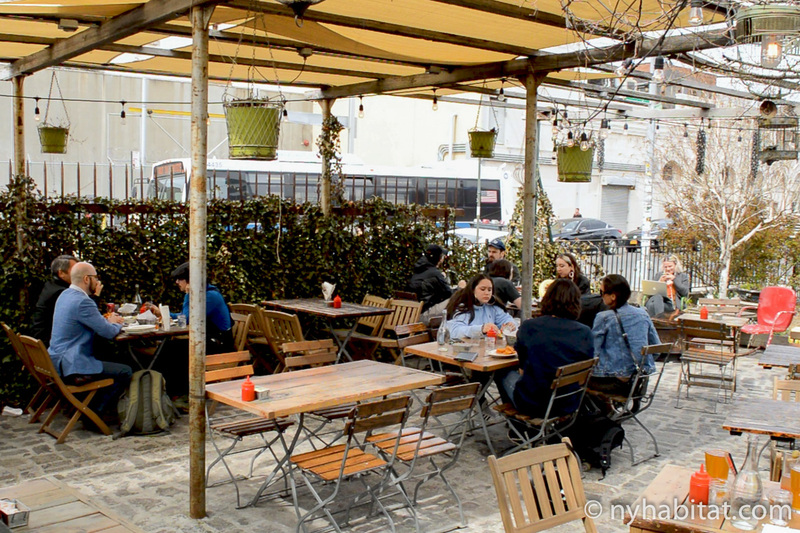 Read on to find out some of our favorite places in Bushwick that you’ll want to check out when you move into the neighborhood! In the city that never sleeps, coffee isn’t just a drink, it’s a necessity. 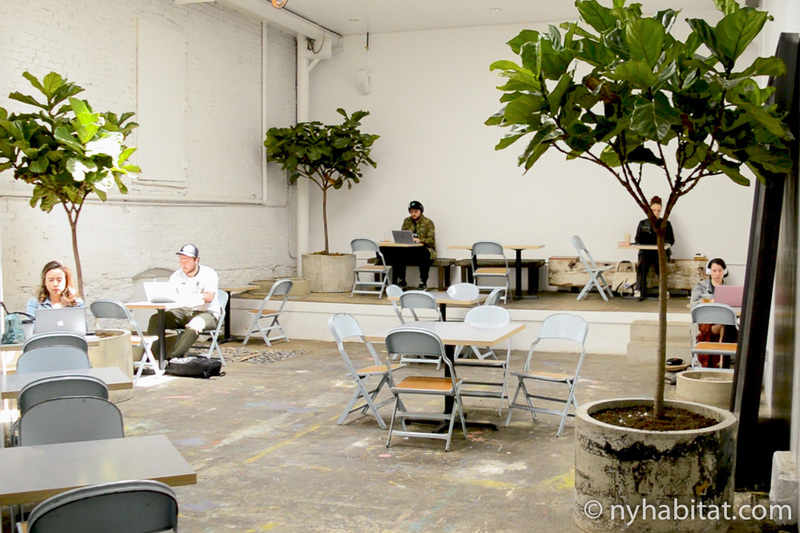 Moving to a new neighborhood always comes with the task of finding a new go-to coffee shop. Well, look no further than AP Café. This coffee shop with a minimalist aesthetic has everything you need to start your morning off right. Grab a coffee and a seat and meet your new neighbors. And if you’re looking to embrace your inner millennial, you can opt to start your day with some avocado toast or a quinoa bowl too. Deciding where to go for brunch or happy hour is one of life’s tough choices. Fortunately, Forrest Point is here to make that choice a little bit easier. Their ample and varied menu has something for every palette. Feel like sticking with the basics? Order a fried chicken sandwich that won’t disappoint, or class things up with a delicious kale and artichoke fondue. If you’re looking to get some after-work drinks, then you have also come to the right place. With the summer heat intensifying, a refreshing frosé or punch bowl special will have you coming back for more. Chic rooftops and cocktail bars may be the designated spot to meet up for a lot of New Yorkers, but sometimes all we’re looking for is a low-key place to sit back and enjoy a chill time with friends. This is where Anchored Inn comes in. This unassuming bar is here to serve up bar essentials at decent prices. 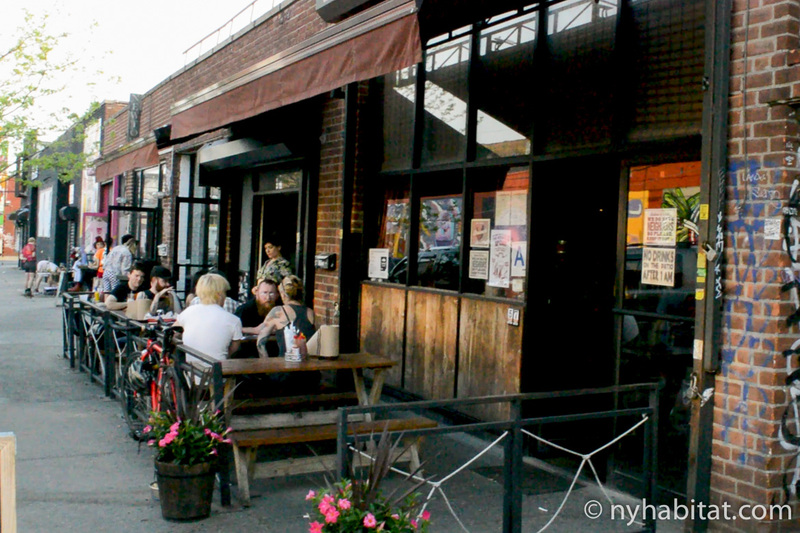 Check it out for yourself to see what makes this place a popular pick among Bushwick natives. You may have found your spot to get your daily coffee or even have a set list of places for happy hour, but as New Yorkers, we can’t overlook the importance of a good pizza spot. Sometimes we all crave a good dollar slice after a long night out, but there are times we want more than just a plain cheese. This is why Bushwick has Roberta’s. 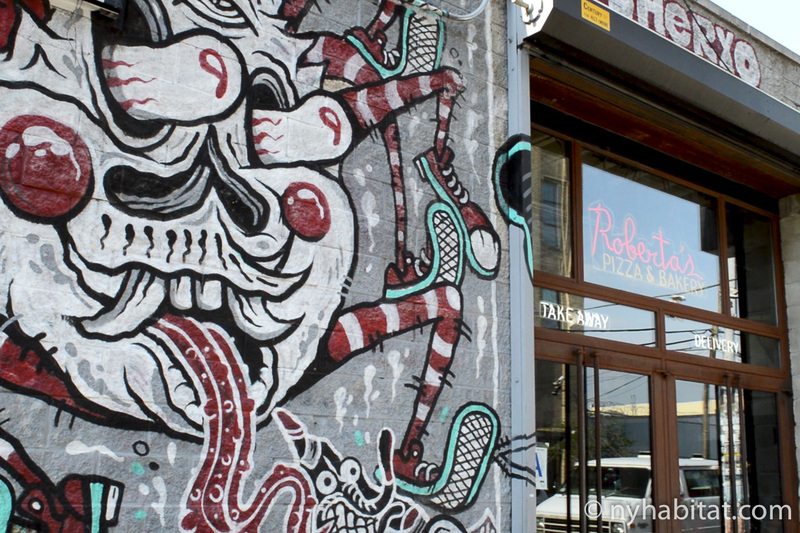 With a façade covered in street art, it’s hard to miss this establishment as you walk down its quiet street. Pizza choices like “Beastmaster” and “Rob’s Rebellion” are welcome change in city full of cheese slices. When you want to eat, sleep, and breathe fashion, there really is no place like New York. However, maintaining a fashionable closet is definitely not easy on the wallet. That’s why thrifting in New York is a MUST when you want to update your wardrobe but aren’t looking to miss a rent payment. Places like Beacon’s Closet offer a great selection of vintage and fashionable items at prices that can meet any budget. There’s an extremely well-curated selection of items and it’s easy to find truly outstanding, one-of-a-kind pieces. 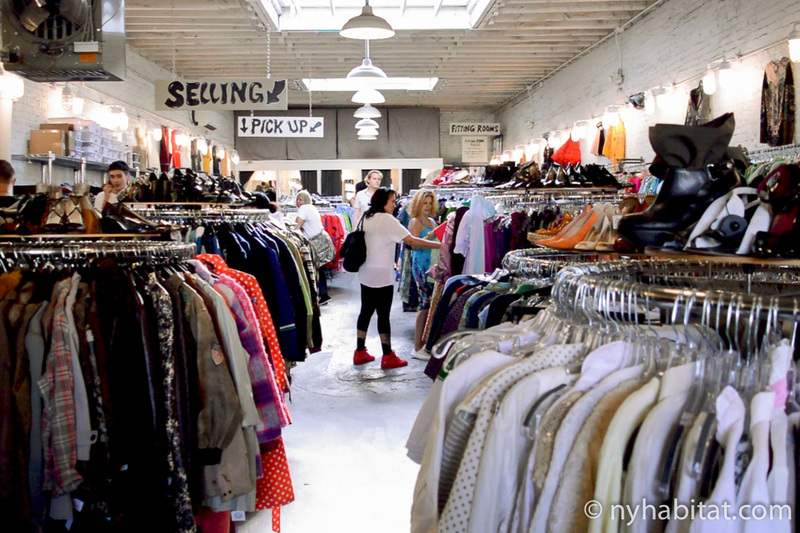 From hip local eateries to shopping, there’s something for every type of person in Bushwick. 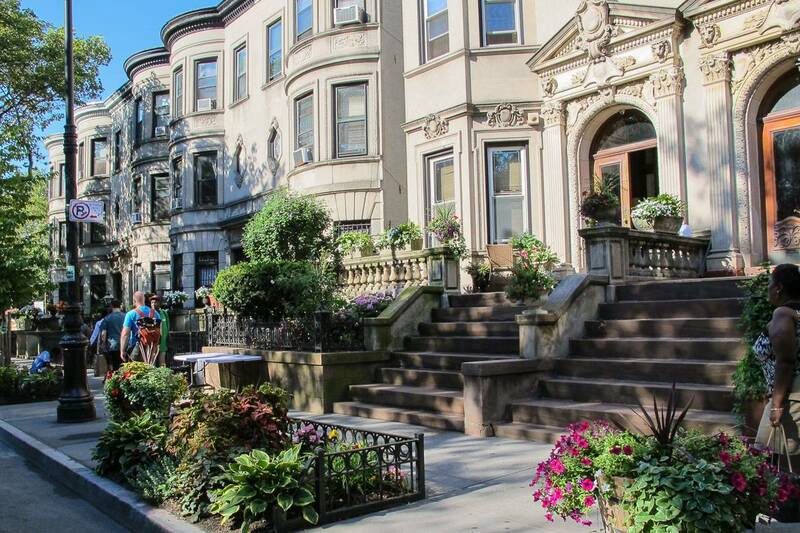 You can explore some other neighborhoods in Brooklyn with our millennial guides to Williamsburg and Bedford-Stuyvesant too, and see which area fits your style best. As graduation season hits full swing, new grads and millennials are all about finding housing as they start off on new careers, and deciding which location matches your needs and what budget you can afford is key. Visit our website and take a look at the various types of housing we offer or search by budget or location for the perfect apartment share. And if you’re totally lost on where to begin, our experienced agents are here to help guide you in your search and offer advice to match you with an apartment that you can’t wait to call home!